9 steps to Repair Car Body Damage Repair. 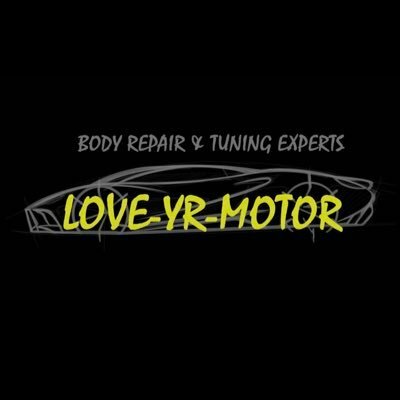 LoveYrMotor is the leading brand for Car Body Repair in Bristol. We provide all the services in very competitively price. We have a highly qualified team that enables us to achieve high-quality car body repairs, as well as offering dent removal and car spraying services. LoveYrMotor are now able to offer our customers a no deposit, 0% finance option, for those who want to be able to spread the cost of their repair!